The event management industry is probably one of the most exciting industries to work in. It is vibrant, energetic, innovative, organised and dynamic. 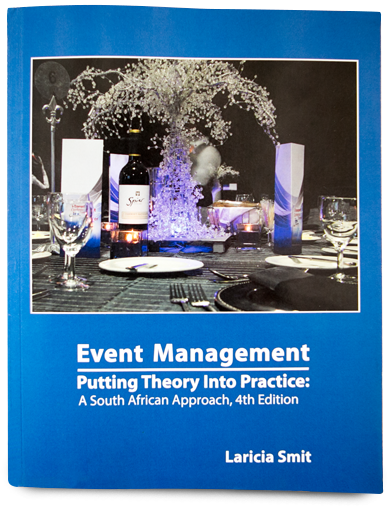 Event management is considered to be one of the most effective marketing communication tools that an organisation can employ to create awareness of the organisation, its products and services, and its brand. Various definitions of event management exist and it is perceived differently by various industries.